The events, imagined by Quintegia, integrate data sharing, information and best practices with the opportunity of dialogue, discussion and networking. 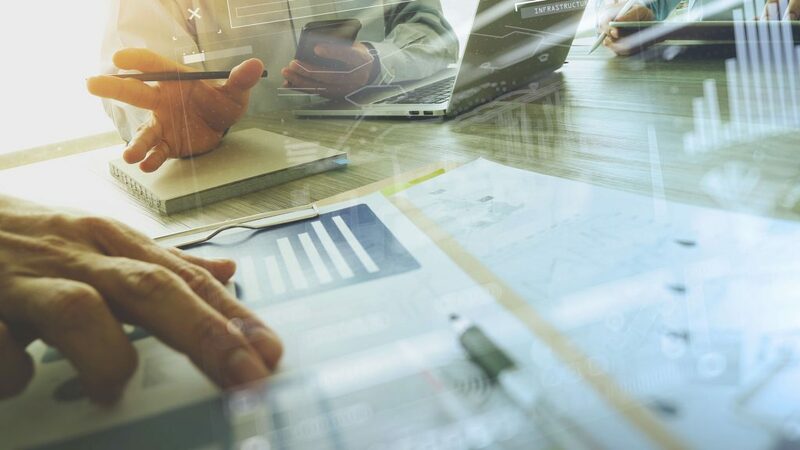 Besides its activities in the auto industry, Quintegia also explores other businesses by fostering cross-industry contamination in a strategy innovation perspective. Automotive Dealer Day is the leading European event dedicated to the automotive distribution industry. Unique opportunity for insights and information, products and solutions, discussion and networking in an independent context, it includes a program made of workshops about relevant themes (trends on car distribution systems, dealer business upgrade, omni-channel dynamics, digital innovation, mobility services and more). 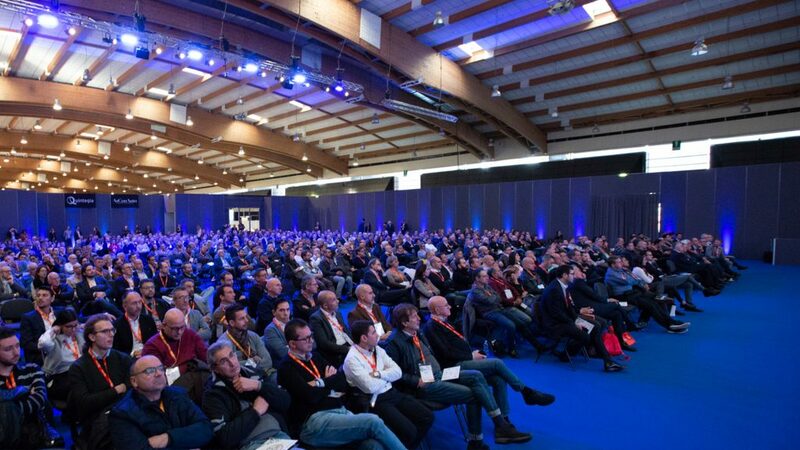 Every year the event gathers more than 4.000 participants: dealers of every size, carmakers managers, providers of products and services. Also other professionals coming from different countries join the event, that they consider an interesting strategic and relational “pit stop” for the automotive distribution industry. Milan, October 2017Automotive Forum is a space of discussion about the car distribution industry. 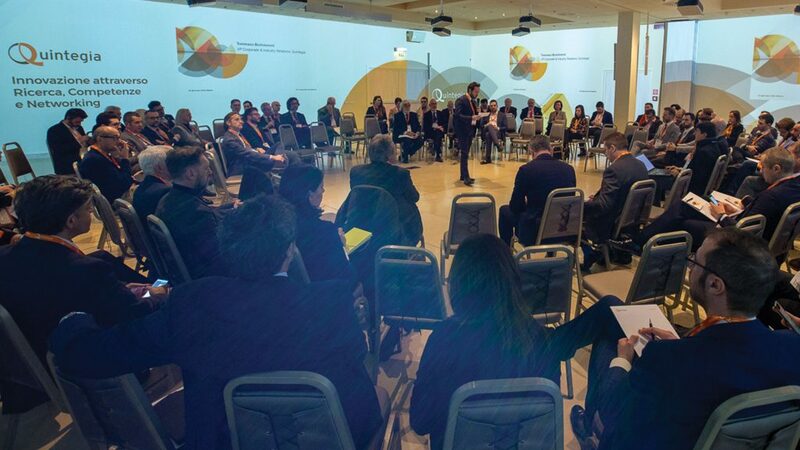 Communication, business strategy, dealer management, used cars, after-sales and digital technologies are discussed thanks to the best practices of some dealers and the voices of experts. The event is mainly dedicated to dealerships owners and managers, carmakers managers and providers. 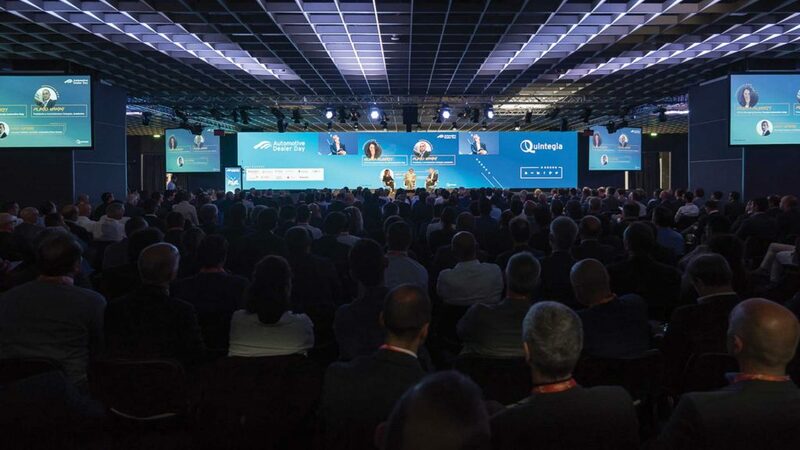 Milan, October 2017Service Day is the new event of Quintegia and AsConAuto dedicated to the after-sales business, a place of integration, networking and update for a part of the automotive industry that is becoming always more and more relevant. In foreground, the transformation of the car assistance and repair market pushed on one side by the technology evolution, electric, connected and self-driving cars, and on the other by a customer with different needs always more related to the digital world. 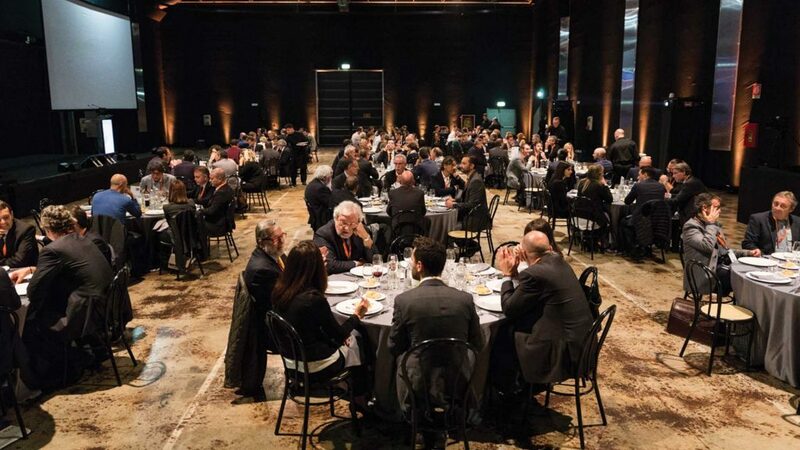 The event is dedicated to all players in the automotive after-sales industry and to service operators, such as authorized and independent repair shops, body shops, service departments of dealers and carmakers and providers. 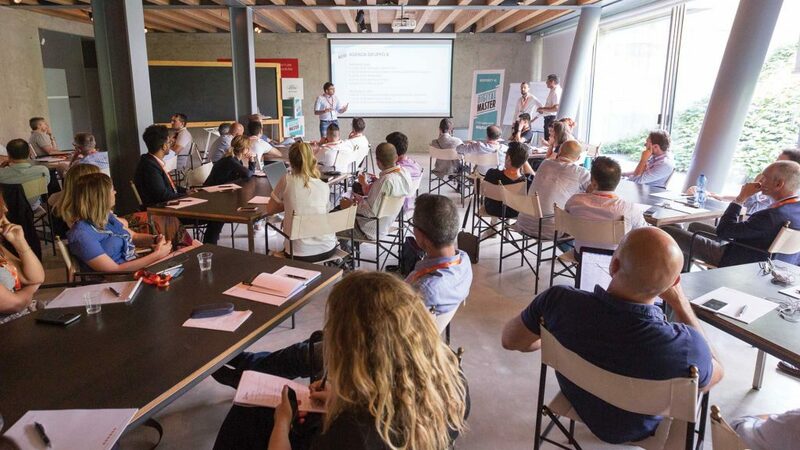 Quintegia Partner Meeting is the event dedicated to the automotive professionals. 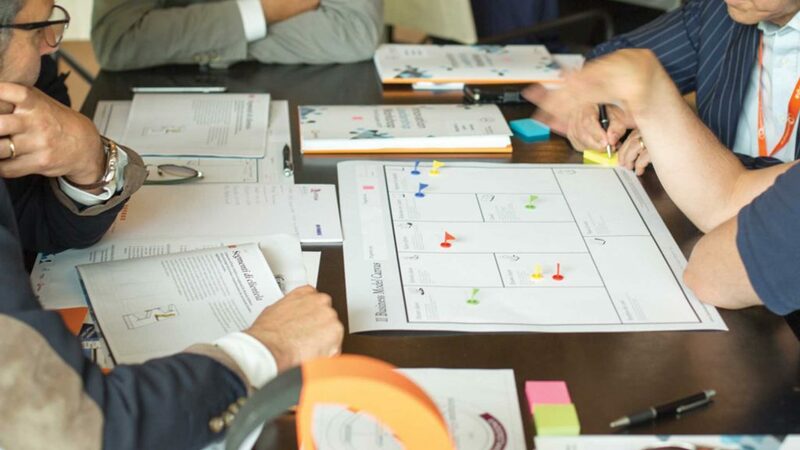 Experts and members of the Team present contents about the companies ecosystems, that revolves around the auto industry, and the preview of activities and events imagined by Quintegia. The event is dedicated to a chosen audience of companies representatives that believe in Quintegia’s activities, support them or want to be part of them.